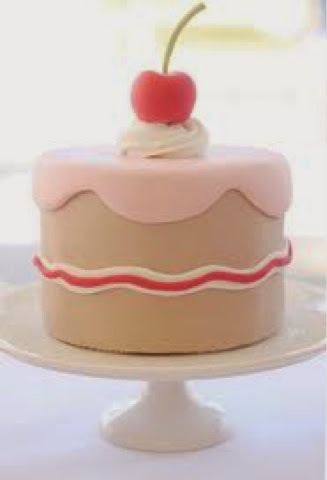 A good way to approach a competition is to look at it as it was a cake with a cherry in top. You have done the hard training and your reward is to compete. The cake is your matches. Now if you win a medal, it is great. It is extra like a cherry on top of your cake. But there is only one cherry so do not get disappointed if you miss out.